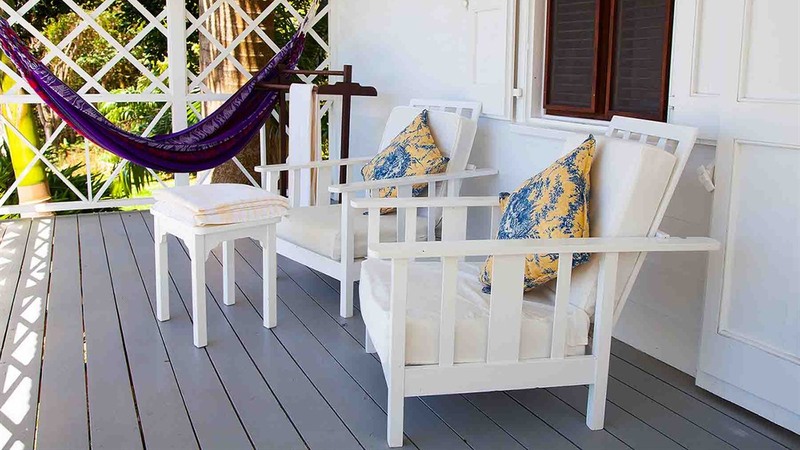 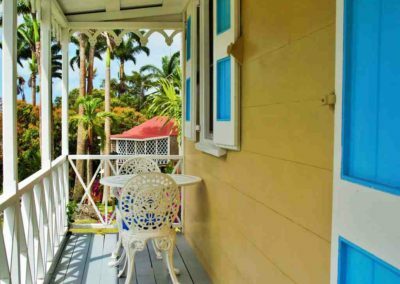 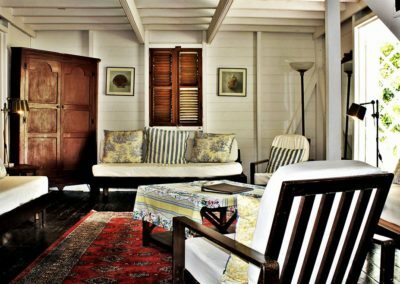 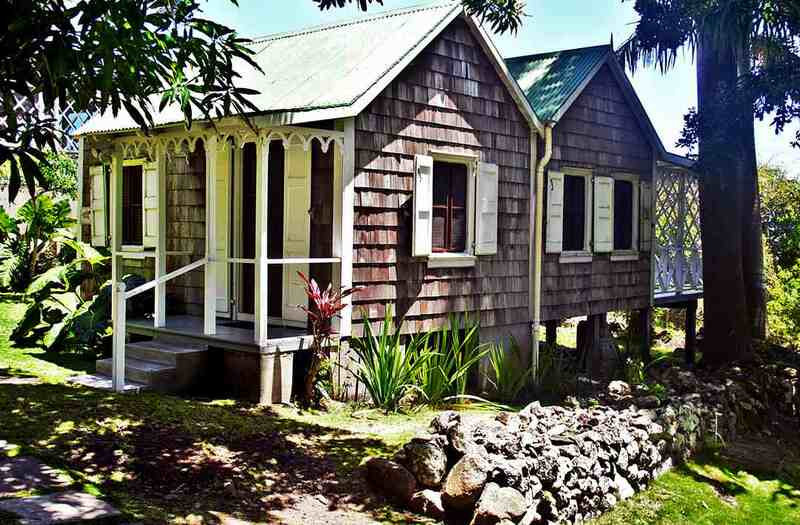 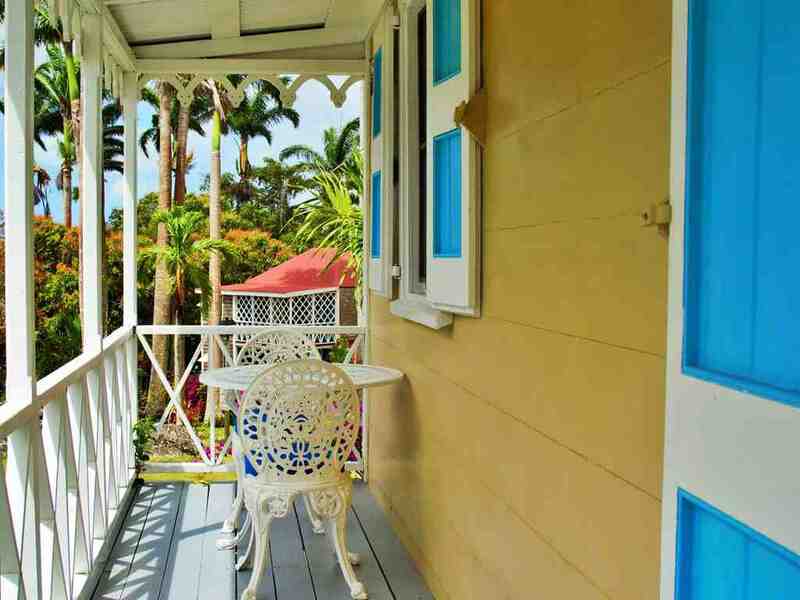 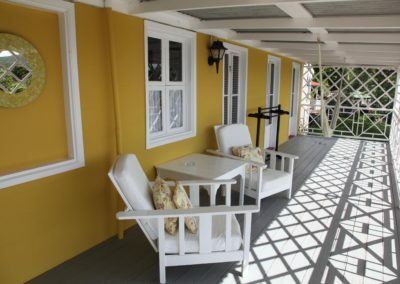 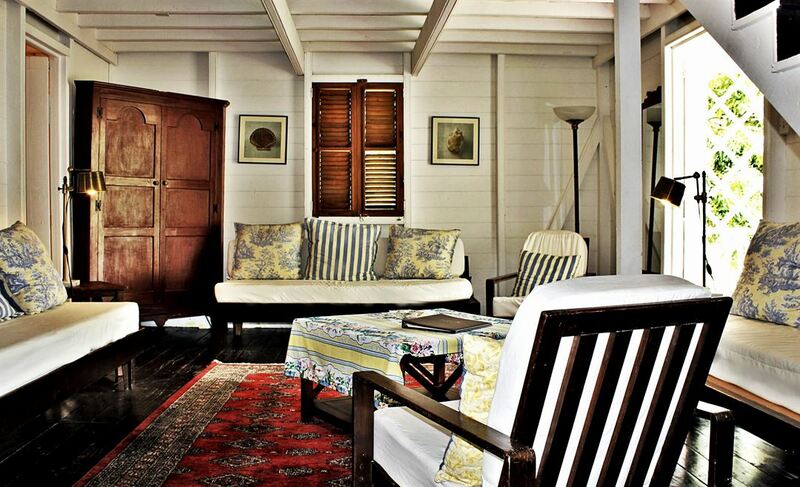 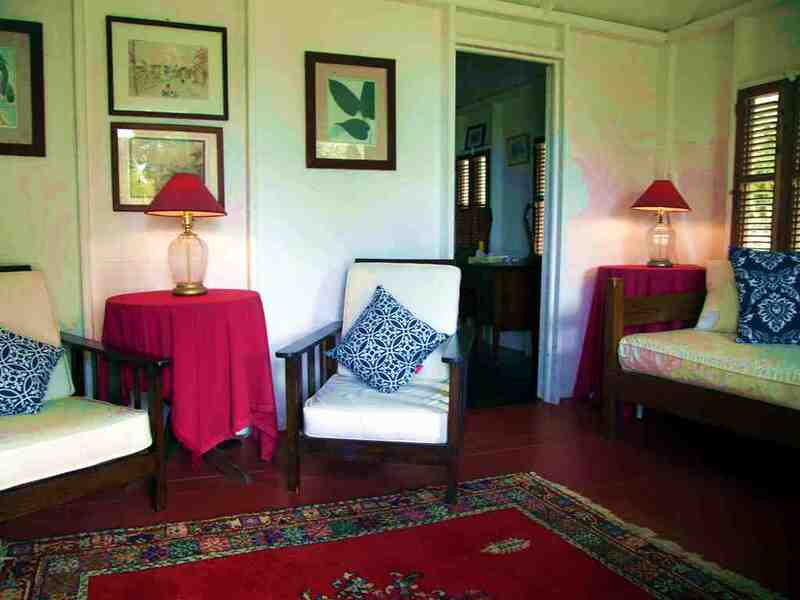 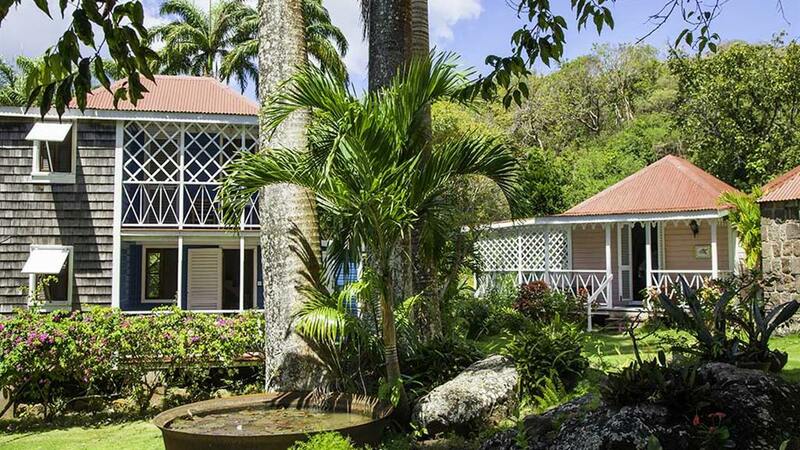 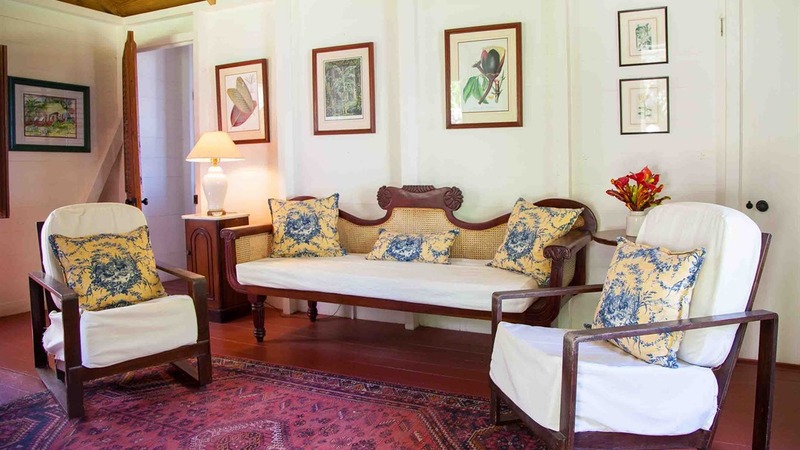 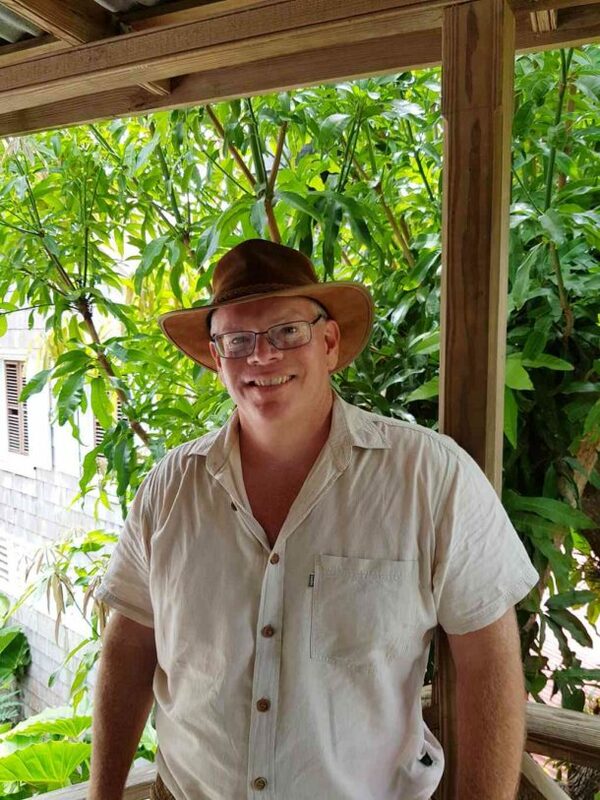 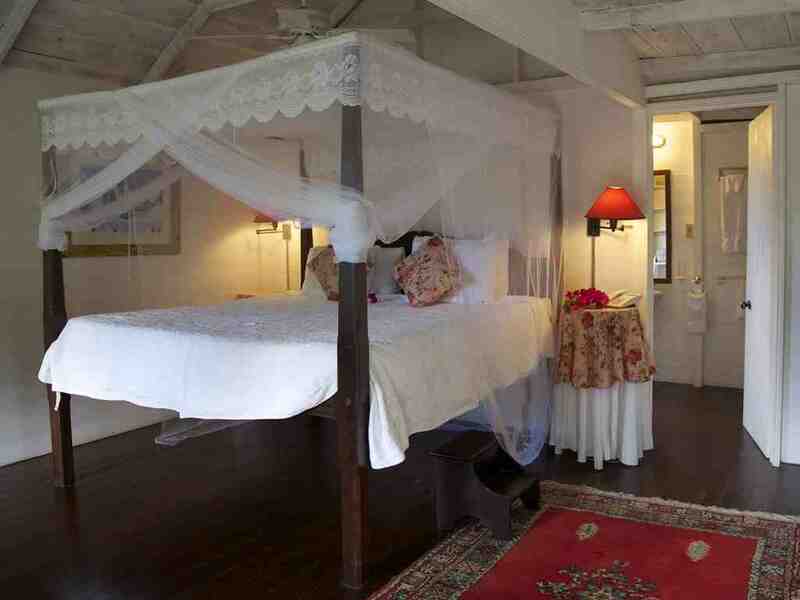 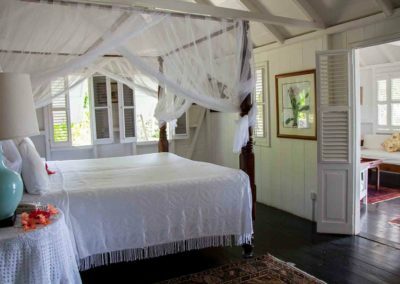 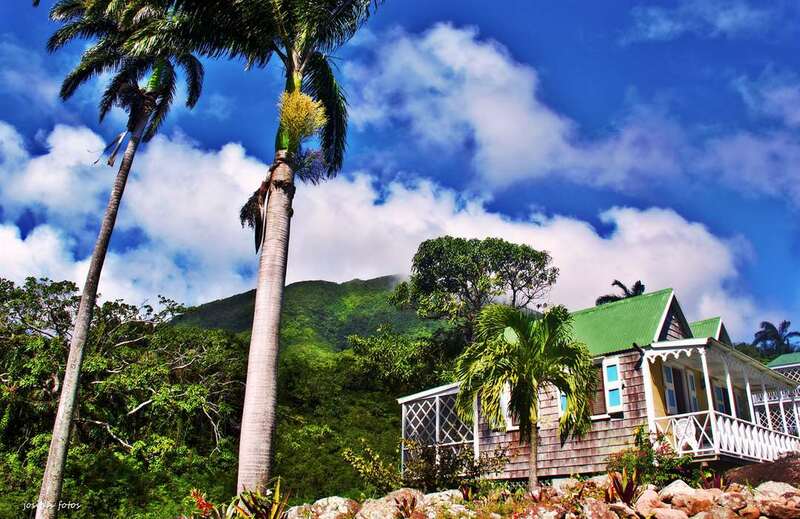 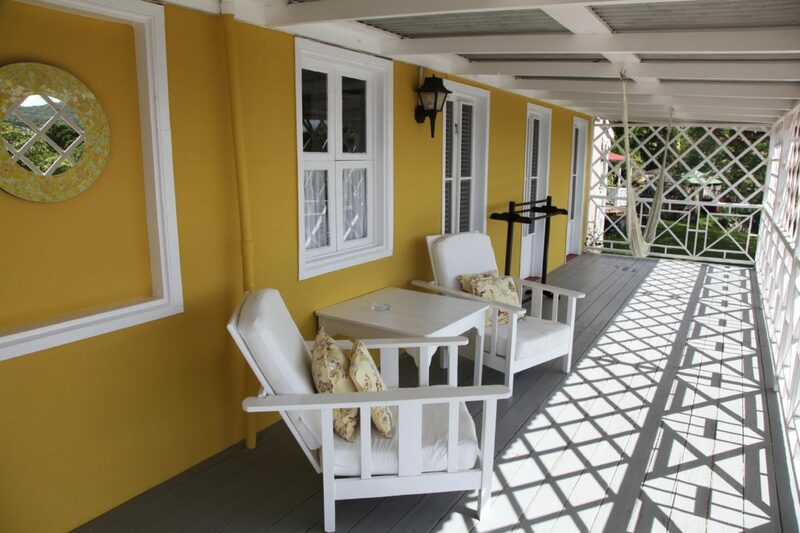 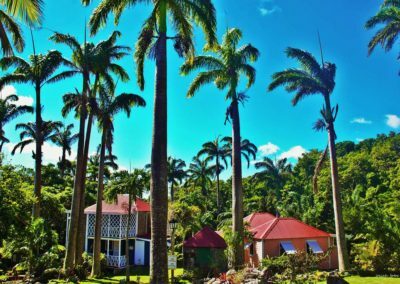 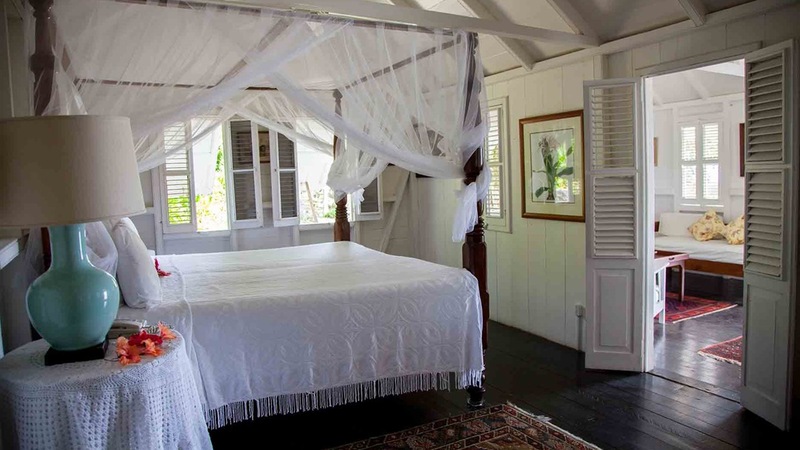 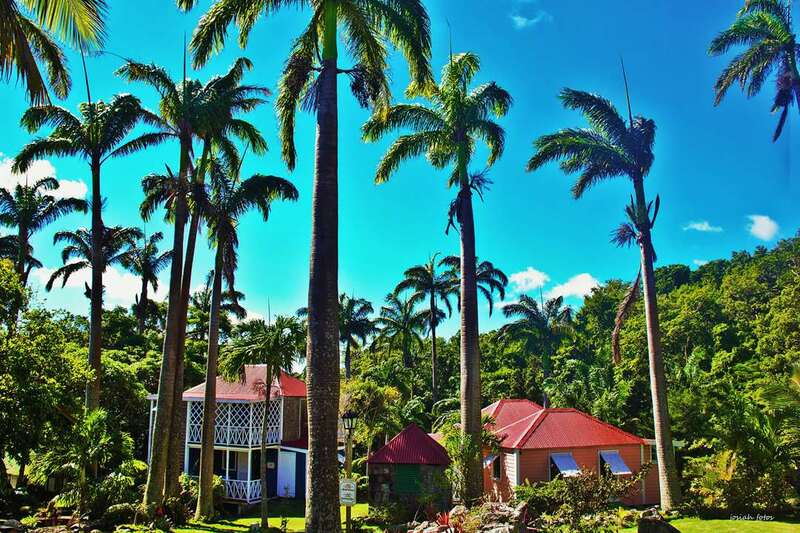 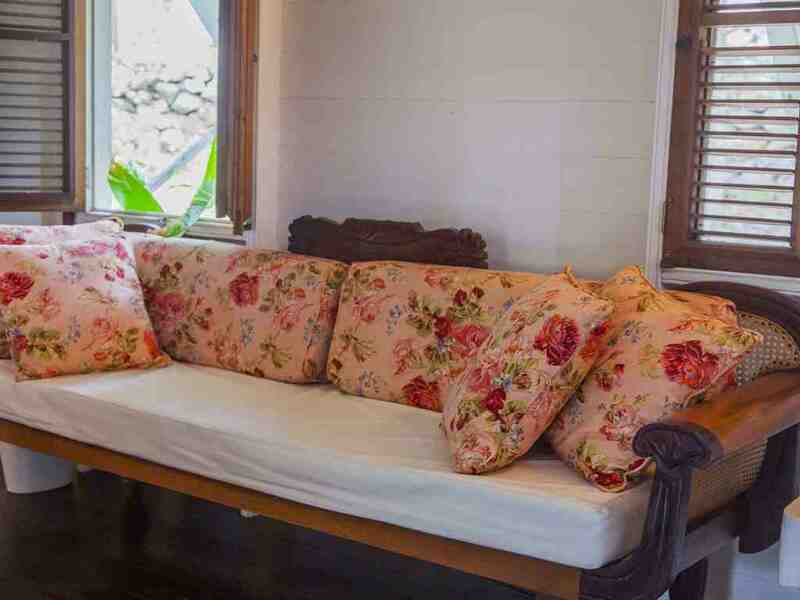 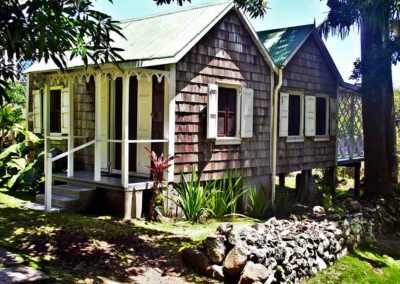 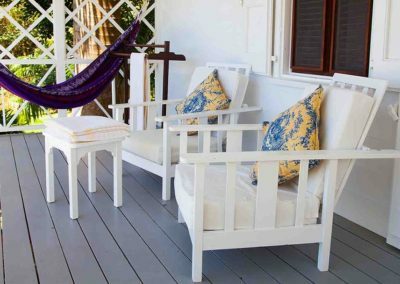 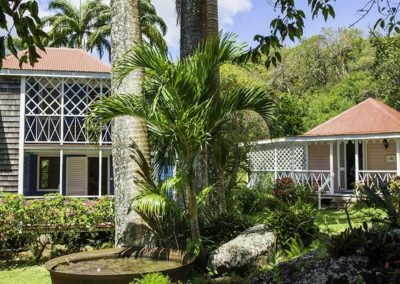 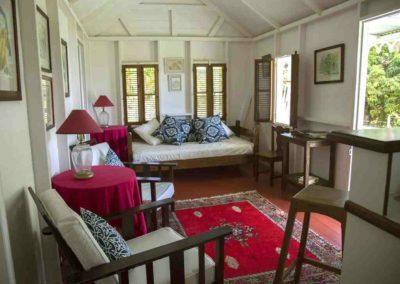 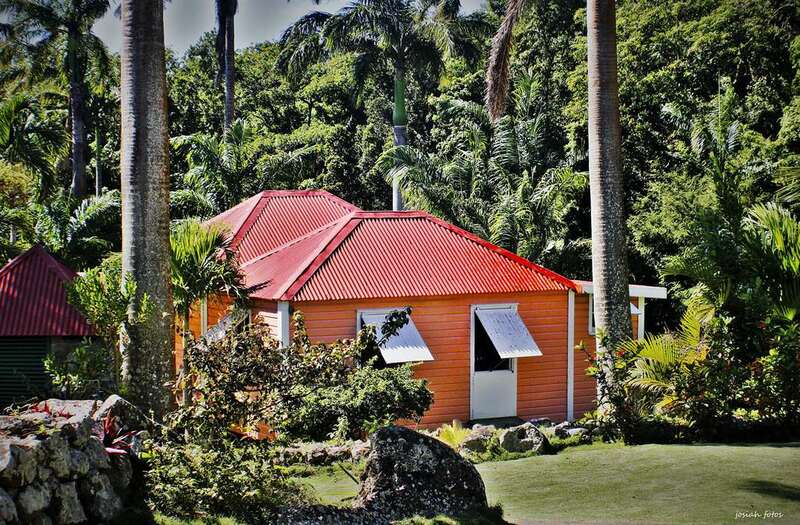 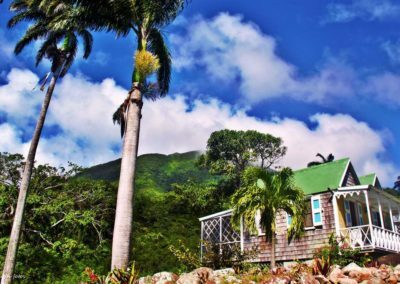 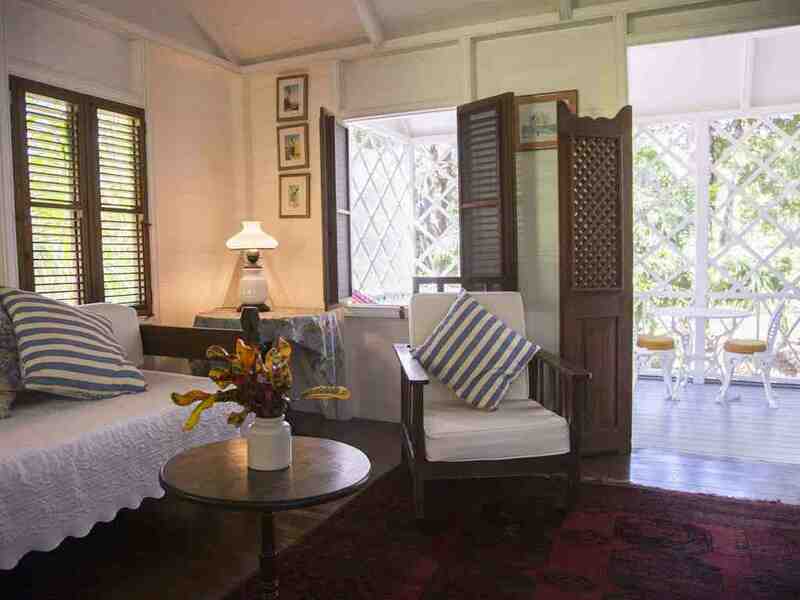 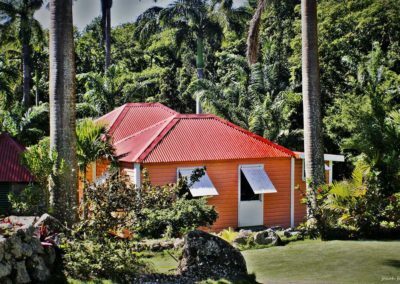 These accommodations are replicas of West Indian chattel houses. 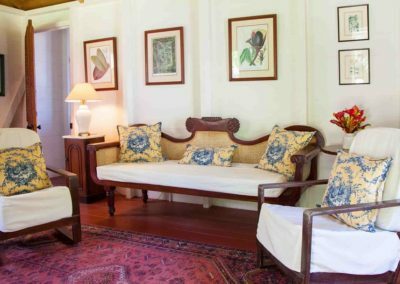 They offer more space; a bedroom with a large four poster canopy bed, a separate sitting room, private porch and a kitchenette. Some of these cottages are suitable for families with children as day beds can be made up in the sitting room.